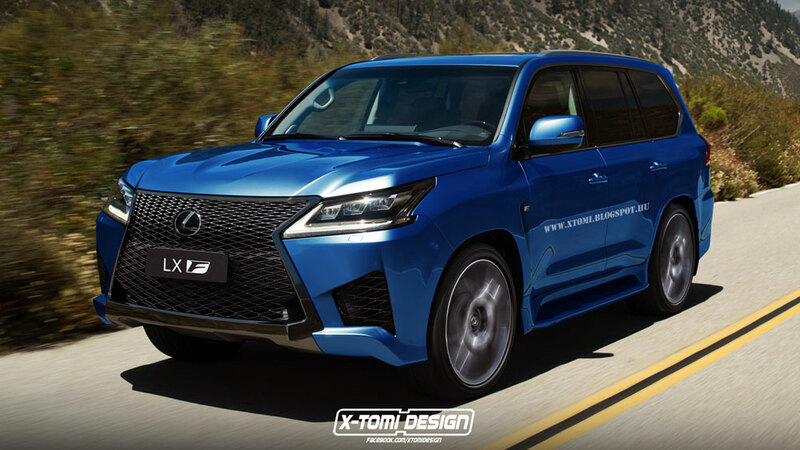 Should Lexus Make a LX F High-Performance SUV? 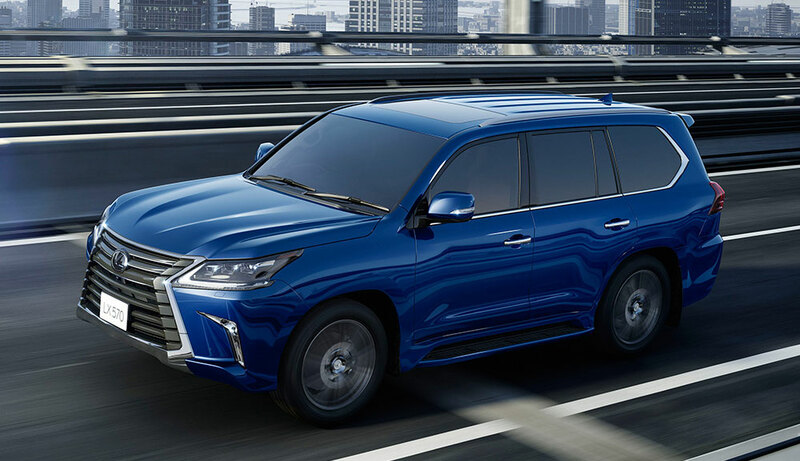 Do you think that Lexus should make a high-performance version of the LX 570? Photochopper X-Tomi believes so, and has rendered an Ultrasonic Blue LX F to prove his point. The idea of an LX F is an appealing one — replace the slatted grille with the F-pattern mesh, add some fender vents, drop in the 450 horsepower supercharged 5.7L V8 engine from the limited edition LX offered in the Middle East, and DONE. And yet, here’s the thing — the new LX 570’s design is already turned up to 11. Some subtle adjustments like the recently announced Modellista kit may work out fine, but the changes needed to make an LX F would push this design right off the edge. Better to skip the exterior modifications and just offer a supercharged LX as an option in North America. lexlthr: I'm all for it plus that photoshop makes it look even better! Defiantly needs 550 hp minimum.